WHEN PAYMENT IS COMPLETE, YOU WILL RECEIVE THE LINK TO MY BOOKING CALENDAR! 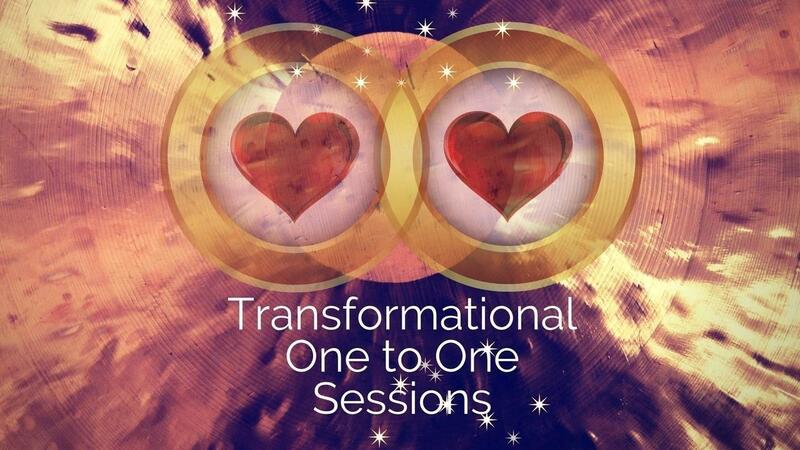 This Transformational Session provides you with your very own strategic guide to make sure you’re not wasting your time or focusing in the wrong places. -Accountability gets your projects completed, without feeling pressured or pushed. -My deep energetic support makes life lighter, more fulfilling, and easier to enjoy. -I'm your secret, inside creative collaborator, an experienced professional assuring that your writing will improve and shine. -Support for business writing as well as personal creative projects. Huge acceleration towards your success as a writer. You and I will talk a bit. I will ask a few questions, and together we will meld our SuperPowers to change the course of work in the world. In this great session you can find your voice, your passion, your purpose, your brand, your book, a blog, strategic words for your website, names for your products, offers, courses, pages, writings, build your platform, and nail your Writing SuperPower from the Soul Level! Holy Moly!